Login to your GitHub account and create a project name your project to yourusername.github.io (if you are creating a page for a group change project name to yourgroupname.github.io ). 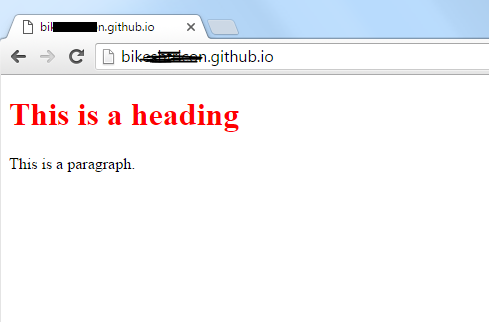 commit and push the code to GitHub it will automatically build. By bm on June 2, 2016 | Git | A comment? 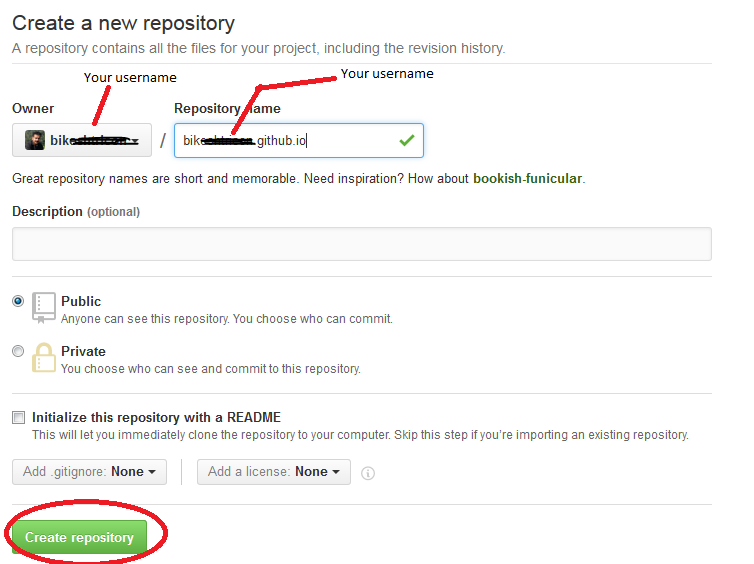 Login to your GitLab and create a project name your project to yourusername.gitlab.io (if you are creating a page for a group change project name to yourgroupname.gitlab.io ). commit and push the code to GitLab it will automatically build. By bm on | Git | A comment?